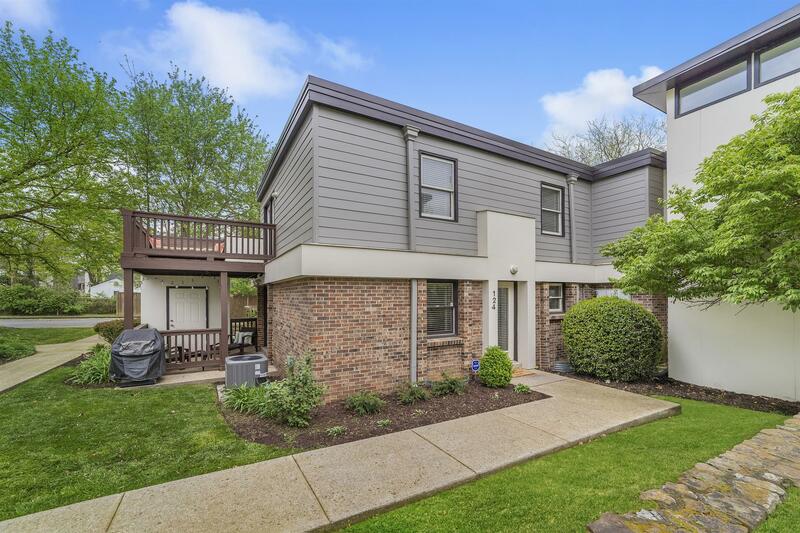 The ONLY way to get into 12South for under $300k! Location, location! Beautiful condo/townhome in 12 South Towers. 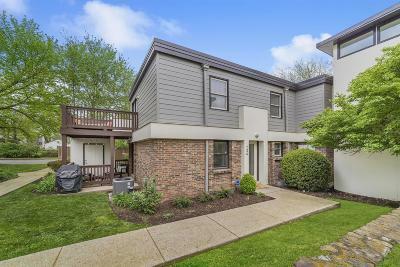 Hardwoods on main floor and stairs, new quartz countertops and sinks just installed in kitchen and upstairs bathroom, fresh paint throughout, covered patio off living room and 2nd private deck off master bedroom! 1 dedicated parking space and lots of guest parking. Walk to Sevier Park, 12th Ave S. Great investment property too, based on rent comps! Zoned Waverly-Belmont elementary.